Now you can travel on flights to and from India via France in the Schengen territory of Europe without any Airport Transit French Visa, if you are an Indian passport holder. Yes, France’s ambassador to India announced that Indian passport holders, irrespective of their current country of residence, do no longer require an Airport Transit Visa (ATV) for transiting through the international zone of any French airport. It came into effect on July 23, 2018. 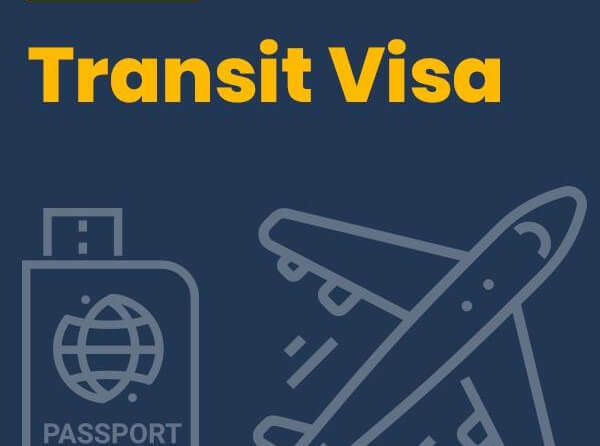 Normally, citizens of certain Middle East, African and Asia Pacific countries are required to obtain an Airport Transit Schengen Visa for traveling through the international transit area of any airport in the Schengen territory of Europe. France has excluded India from it list of countries for the Airport Transit French Visa. However, Indians or Indian passport holders must have a Short-stay Schengen Visa or Long-stay Schengen Visa, depending on the number of days for stay in the Schengen zone outside the international transit area of French airports. If their flights to India from USA or any other place will transit through more than one Schengen country, including France, they need an Airport Transit Schengen Visa for entry to the other. If you travel to or from India via any French airport without any Schengen visa post July 23, 2018, you will have to accommodate and wait for hours for the next flight within the international transit area itself in case of flight delay or cancellation. The abolition of Airport Transit French Visa for Indian passport holders does surely make their travel cheaper by USD 70.30 or INR 4823 per individual. Usually, an Airport Transport Visa to France costs 60 EUR or USD 70.30. Evidently, Indian passport holders can save on their flights to India from USA or any other country via France unless they go beyond the international transit area. It is a double benefit for Indian passport holders if they grab cheap flight deals on itineraries including a transit layover in France. Even those looking to book last-minute flights to India via France will benefit from the abolition of Airport Transit French Visa. Please Note: In the announcement about the abolition of Airport Transit French Visa for Indian passport holders, there is no explicit intimation that whether they should carry the documents which they used to submit while applying for an Airport Transit Schengen Visa to France previously.